Happy New Year! Spring Break is coming quick! Time to book Spring Break! Hopefully we have endured the worst of winter's cold weather. We have included a link to our blog post for some tips on protecting paws. Please check it out. Everyone is excited about the football playoffs and the prospect that the Vikings might even play in the big game! I hope I'm not cursing them by even writing that!!! 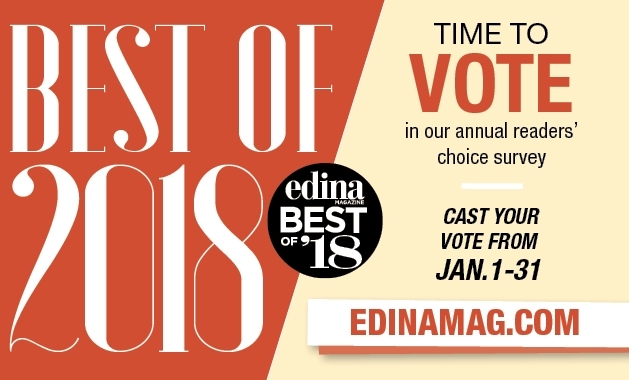 Every year at this time, Edina Magazine sponsors a survey called Best of Edina. 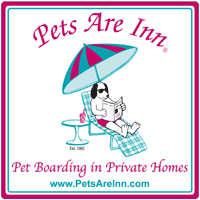 Over the past few years, thanks to responses from people like you, Pets Are Inn has been the proud recipient of this distinction. If you would like to help us once again win this recognition, then I would ask that you go to their survey here and vote for us under the doggie daycare/kennel category. When you get to the web site you will see their conditions for your vote to be counted! Please read carefully! We greatly appreciate your support! It's important to protect your dog's paws from dangers like ice, salt, and antifreeze chemicals that they might pick up on walks! 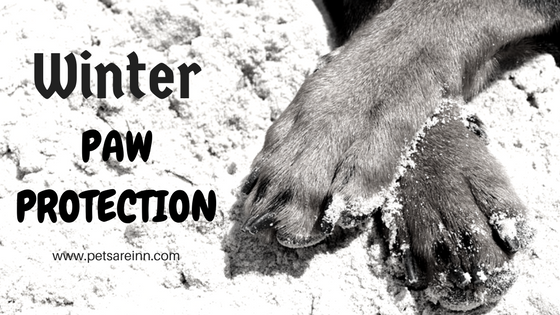 After walks, try using a MudBuster to clean paws! Read our blog for more tips! 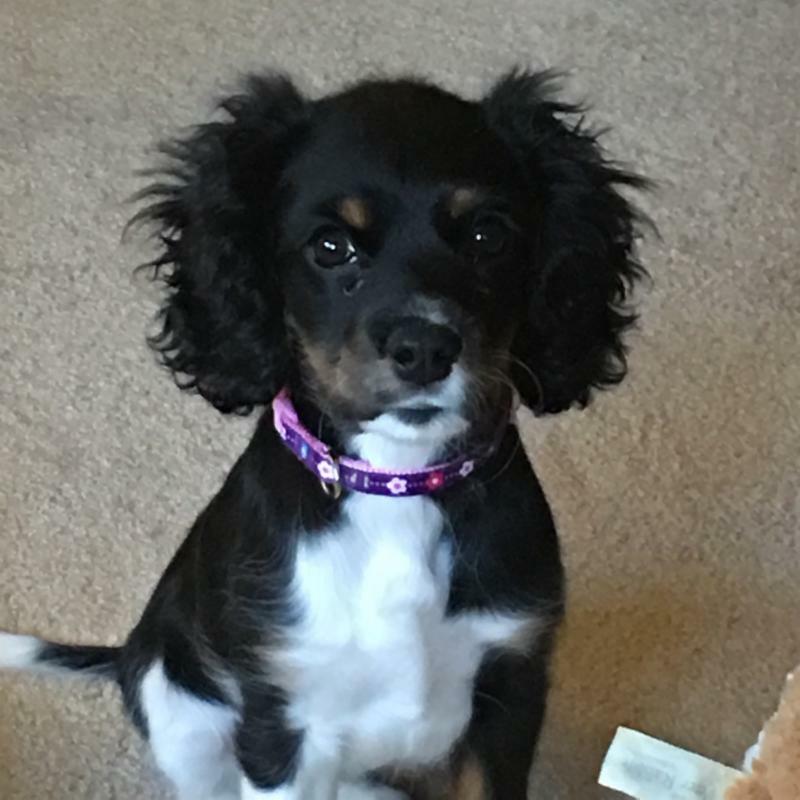 Maisie is a 5 month old Cocker/Cavalier mix. She joined her humans after their previous dog, Molly (a Cocker) passed away at the age of 13. Maisie is a very sweet and affectionate puppy. Her hosts have commented on how well-behaved and trained she is, even at such a young age. It also helps that she is unbelievably cute! Who could resist that face!? Earn $$$ for referring clients to us! Thank you for telling your friends and neighbors about our service. It is truly appreciated. 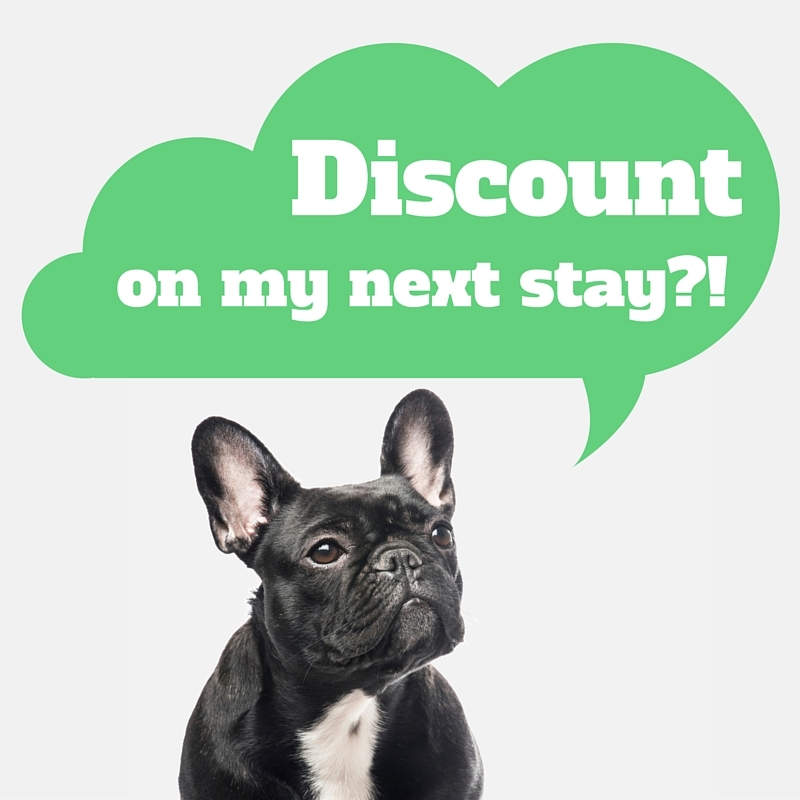 About 40% of our new business is from referrals, whether it is clients, vets, groomers and friends. Have you reviewed us yet? Your input is key to delivering the best service experience. Thank you in advance for your time. Just click on the pictures below! 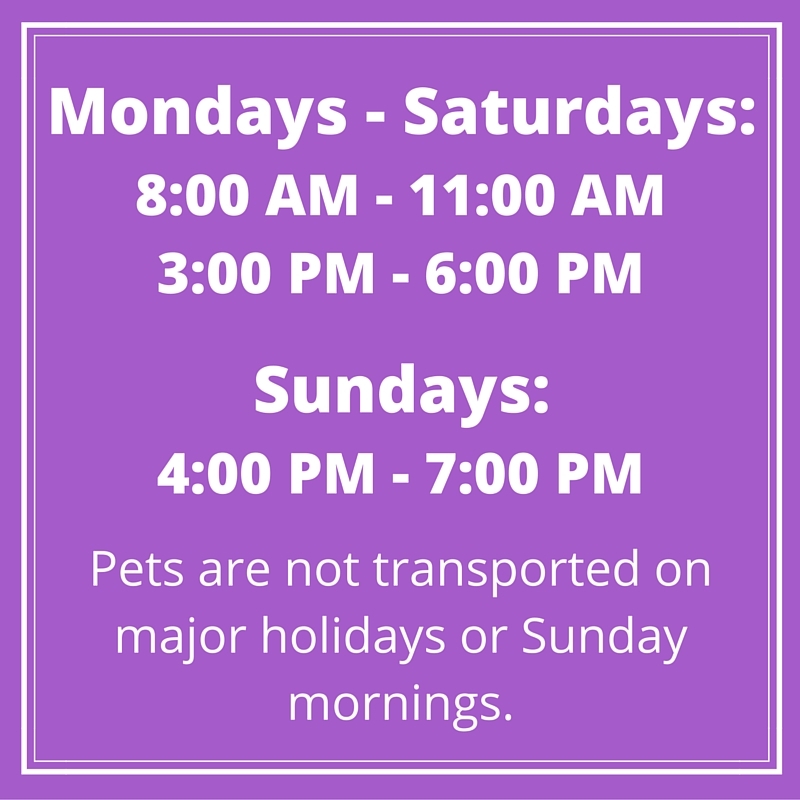 To provide pet boarding in pre-screened private homes where your pet will get the love and attention it receives at home; thus providing the owner with a worry and guilt-free vacation. Host families are chosen based upon the idiosyncrasies and habits of each pet.